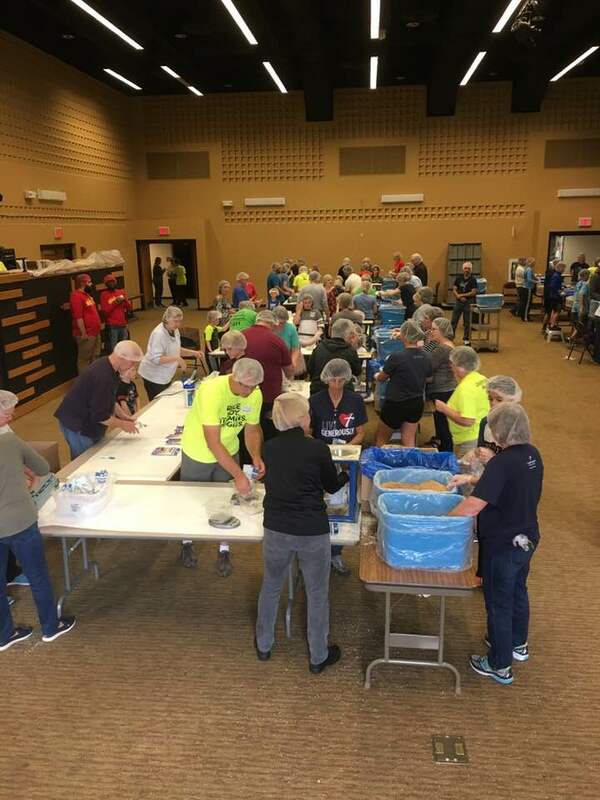 An annual event that raises over $20,000 to provide funding for the Feed My People Weekend Meals Program, Bolton Refuge House, APPLE Pregnancy Care Center, Chippewa Valley Free Clinic, 513FREE, Tandem Mentorship, and Lakeshore, Manz, and Longfellow Public Elementary Schools. Peace Church is located in the Putnam Heights neighborhood of Eau Claire. Each summer we host a huge neighborhood block party and invite everyone in Putnam Heights with the hope of building relationships. We have games for kids, free food, entertainment, and a lot of fun. 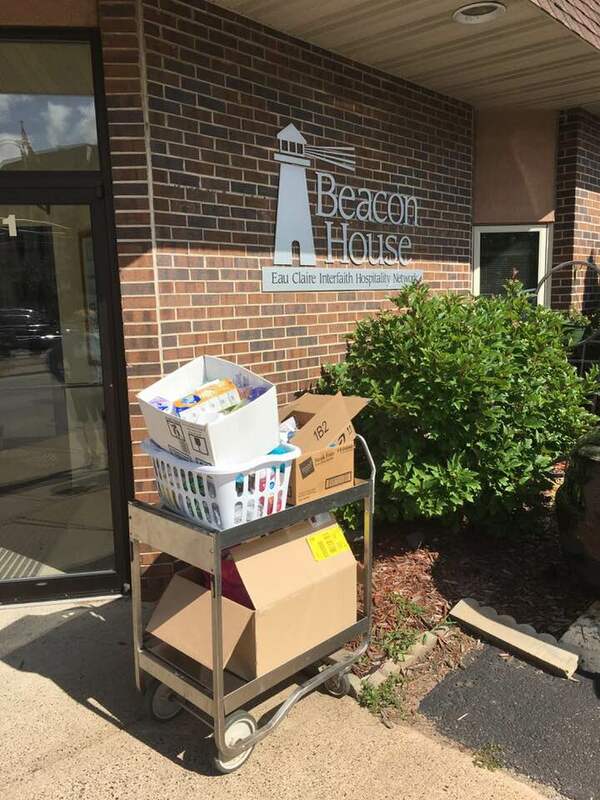 At the beginning of each school year, we host an event where children and families facing adversity in our community have the opportunity to receive school supplies, and other necessary items that help them prepare for the upcoming school year. There are many ways for you to get involved with our Love Eau Claire efforts, please fill out the form below and someone will contact you soon. I would like to learn more about getting involved with Love Eau Claire.